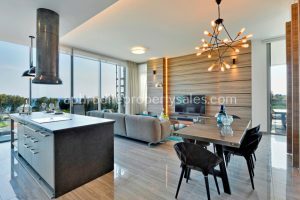 This is a spacious three bedroom apartment situated on the second floor of this delightful development. 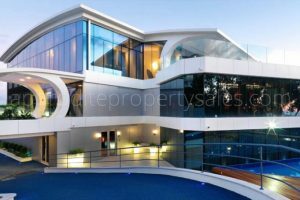 The property has a stunning private roof garden of 137.5m2. 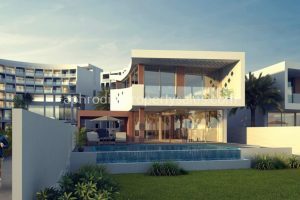 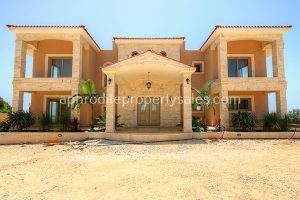 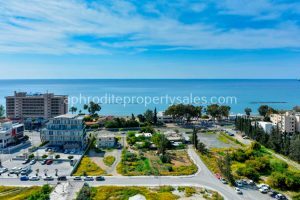 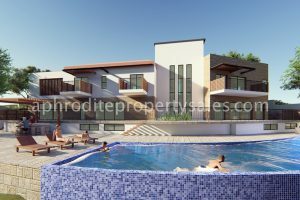 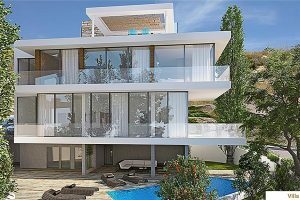 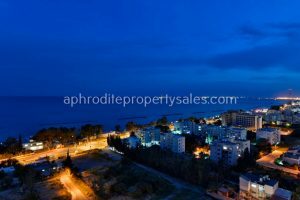 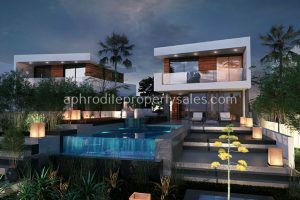 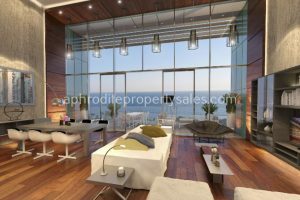 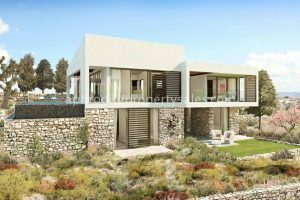 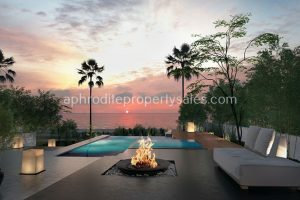 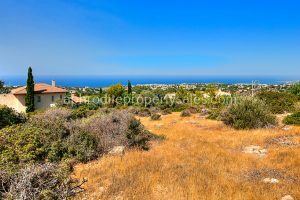 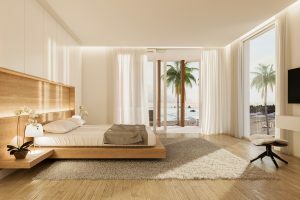 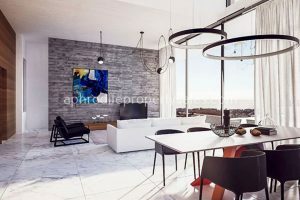 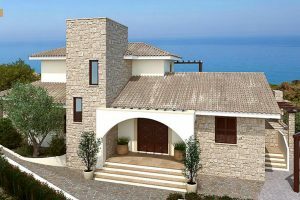 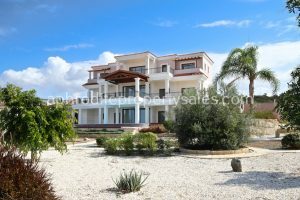 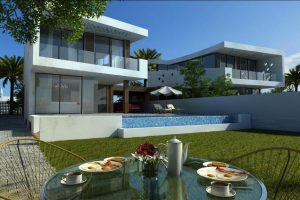 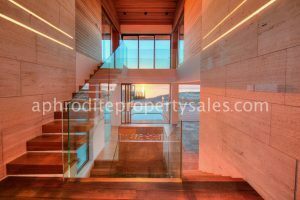 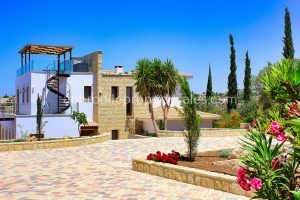 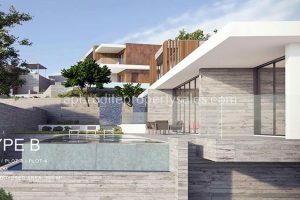 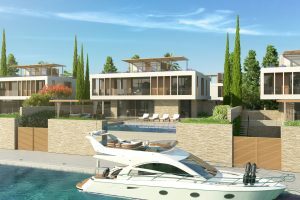 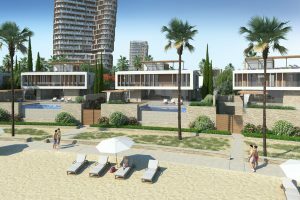 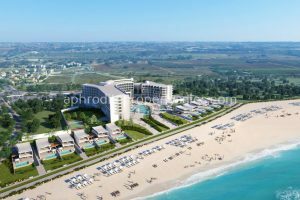 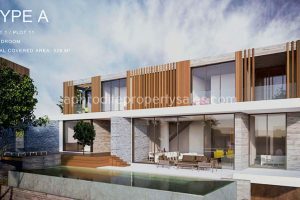 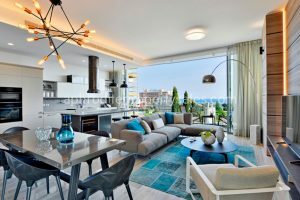 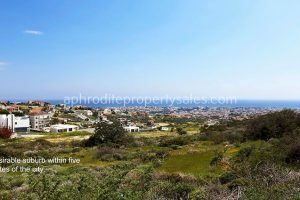 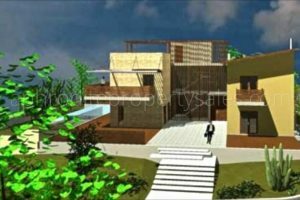 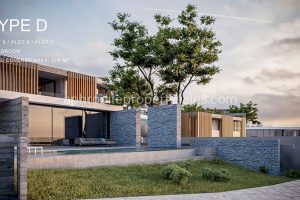 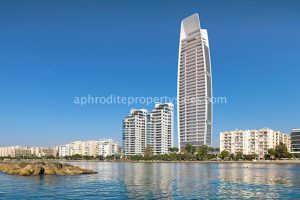 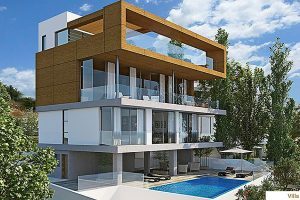 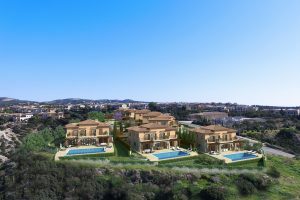 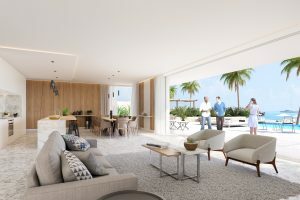 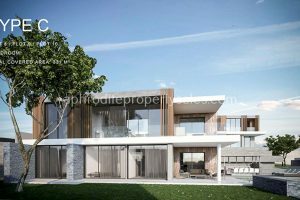 The Project – Located 100m from the beachfront in Limassol these beautiful and individual 2, 3 and 4 bedroom homes are available for sale with extensive services and facilities….